As thousands of foodies flood the streets of Greenville for a weekend full of sounds, sips and tastes, the team at Motor Supply prepare for participation in Euphoria events all weekend long. Head Barman Josh Streetman is also prepping for another appearance – a bar takeover at Cantina 76 Greenville. Streetman worked closely with Milagro Tequila to craft a cocktail for each type of tequila enthusiast – selecting a silver, reposado, añejo and barrel select – for a one-of-a-kind cocktail experience on Saturday, Sept. 23. Each cocktail will be sold for $5. Euphoria attendees are encouraged to drop by before dinner events begin to mingle and sip with other like-minded food and beverage aficionados. Known for their handcrafted margaritas, Cantina 76 is excited to integrate specialty Milagro cocktails into their happy hour event during the high-energy weekend. 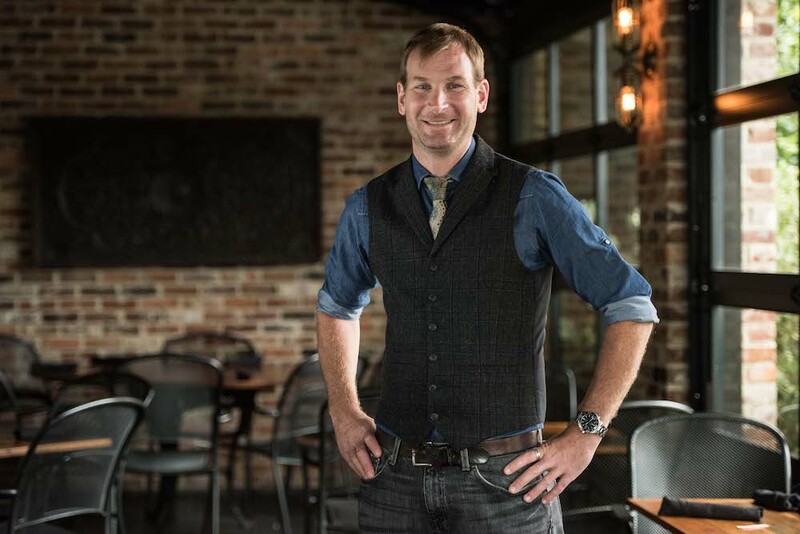 “We are big fans of Josh Streetman’s work and are elated to have him in Greenville,” says Chad Elsey, one of the four owners of Cantina 76. For those who are in the Greenville area during Euphoria weekend, drop by the Motor Supply bar takeover at Cantina 76 from 5:30 to 7 p.m. on Saturday, Sept. 23 to sip one – or two – of Streetman’s can’t-miss creations. In addition to Streetman’s cocktails, guests can order from Cantina 76’s signature drink menu, featuring classics like the Texas and the Strawberry Basil margarita. Also catch Streetman at the “VIP Experience: Eat, Sip, Listen” event from 4:30 to 6 p.m. on Sept. 22 at Genevieve’s and at Feast by the Field Saturday, Sept. 23 at 945 S. Main St. where Josh will be giving a mixologist demonstration from 2:15 to 2:30 p.m. next to the culinary stage. Executive Chef Wes Fulmer will be amongst an elite group of chefs cooking during Euphoria's Sunday Supper, Sept. 24. Read more about this event here.